The empty state of Old Abbey House has been brought to mind by the blue plastic sheets that have appeared on the porch roof. 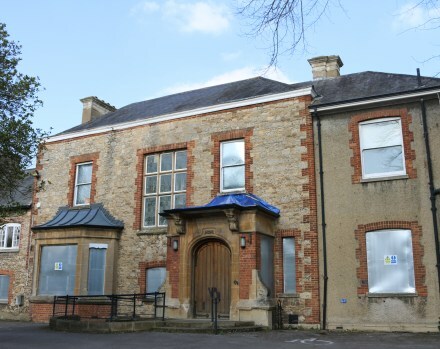 It has been empty since Abingdon-on-Thames Town Council and the Citizens Advice moved out of the building in May 2014, and was boarded up in October 2018 to stop vandalism. So things should get better from now once the ‘one property team’ gets established. It would be good if such options could be reconsidered by the incoming council after the election, and the new ‘one property team’. 26 April – people expecting a postal vote should call 01235 422528 to request a replacement if it has not arrived. Residents not already registered at their current address can do so now at gov.uk/register-to-vote or by calling 01235 422528 for a registration form. Anybody who is not sure if they are registered to vote can check by emailing elections@southandvale.gov.uk with their name and address or by calling 01235 422528. 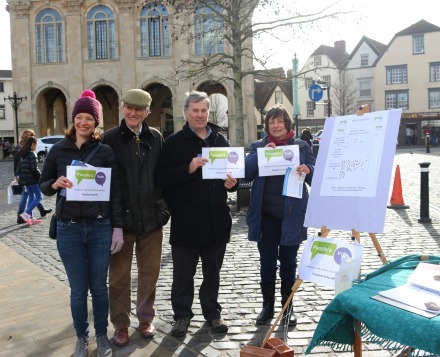 Abingdon residents are asked to vote for district councillors who will represent their local area and help make decisions on issues such as recycling collections, planning, housing, parking, leisure, and half the town’s play areas. 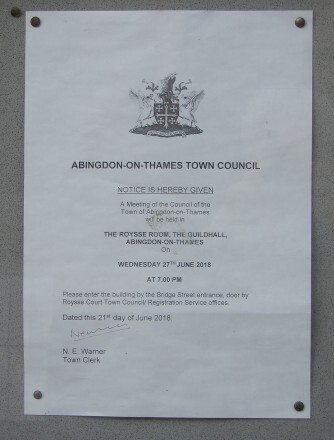 Abingdon residents are also asked to vote for town councillors who will represent their communities on issues that affect them, by commenting on planning applications and other proposals, and maintaining the Guildhall and County Hall Museum and Market Place, allotments, cemeteries, and half the town’s play areas. 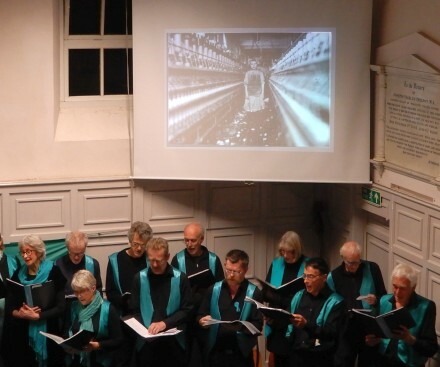 This evening in Abingdon there was a concert that combined folk singing and the history of the struggle of ordinary people for justice, equality and freedom. 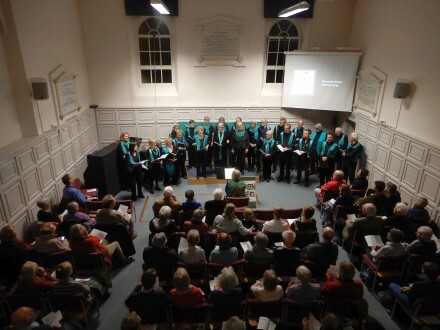 The concert was performed by the Sea Green Singers, based in Oxford and with seven people from Abingdon. The first song came from the Peasant’s Revolt in 1381 – an early protest movement where the leaders were executed. There followed songs from the Diggers, and the Levellers through to Peterloo. 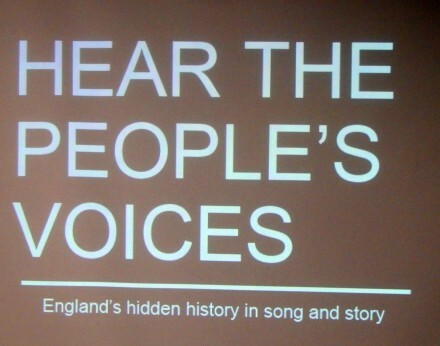 Songs gave us a people’s history lesson and took us at the end of the first half to the Chartist movement whose aim was to gain political rights for the ordinary people. The video above is the singing of the Chartist Anthem. In the second half we heard protest songs from the start of the industrial revolution and Tolpuddle Martyrs, right up to the Greenham Common protests and the miners strikes. Then at the end we were reminded that the struggle still goes on for many ordinary people. Money raised from the concert goes towards Host Abingdon. Another hot day and councillors at the town council meeting this evening did not have to wear the usual heavy robes. 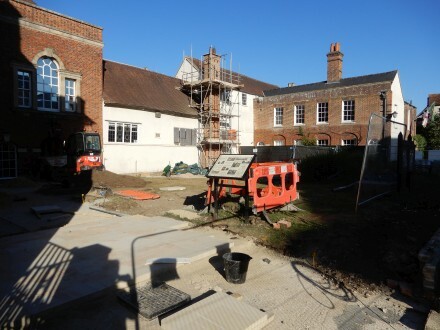 The entrance to the Roysse Room for the town council meeting was by a back door as the Roysse Court is being redeveloped. Members of the public, councillors, and staff were asked to stand as the Mayor of Abingdon-on-Thames followed the mace into the room. Then Reverend Charles Miller led prayers. The Mayor, Councillor Margaret Crick, then presented cheques to groups who had been awarded grants including Abbey Brass, Abingdon Music Centre, Abingdon Rotary, and Smash badminton. Three members of the public addressed the council before the meeting. Among them Pat Bryden wanted to set up a memorial for Alan Bryden, a former Town and County Councillor, who did a lot for the town. She proposed some improvements to some of the tourist maps in the town centre, and the addition of seats to some bus stops on the Oxford Road. She will provide the resources if the town council agree. There followed a lot of questions about the town bus service, being paid for by the town council for £30K. It will run from Monday to Friday, 4 times a day and will go through South Abingdon between 9:06 and 14:56. It uses the route of the 41 bus that was previously subsidised by the County Council. It will run for one year from September 2018 – August 2019. The meeting then went through all the committee papers since the last Town Council, and an audit of the Town Council accounts. Lastly there was a discussion of three proposals put forward by town councillors. There is sometimes a misunderstanding that the town council runs the town. 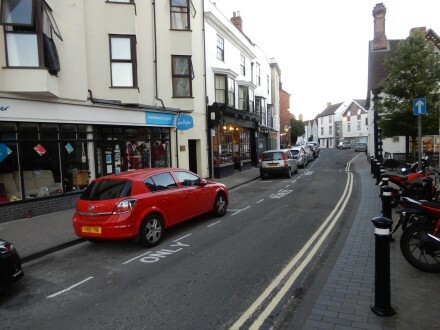 But for some matters they need to lobby the Vale of the White Horse District Council (VWHDC) on important matters about the town. 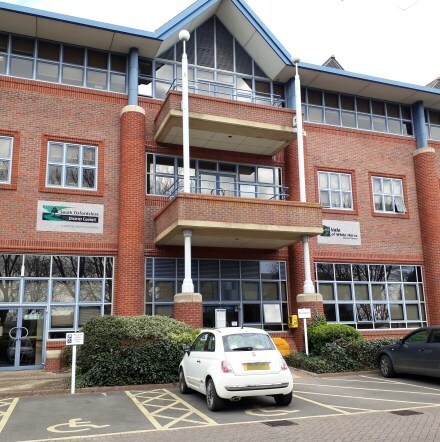 All three proposals were addressed to VWHDC and were unanimously agreed by the Councillors. 1. The Upper Reaches Hotel has been boarded up for three years. What is VWHDC doing about that, and do they have any legal powers to influence the hotel owner? A letter will be written from Town Council to District Council to try and make the current situation public. 2. The toilets at the Charter are disgusting. 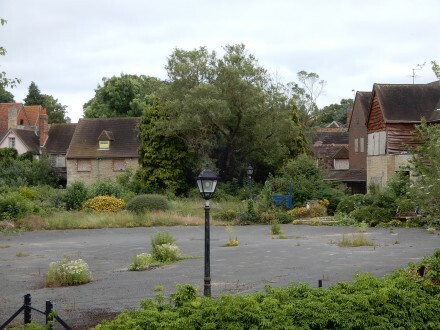 Money had been put into the VWHDC budget to improve them, and the car park. 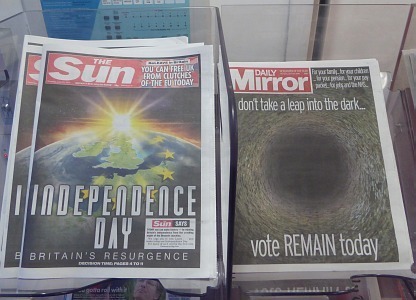 So how is that going, and what are the plans for the charter generally? A letter will be written from Town Council to District Council to try and make the current situation public.